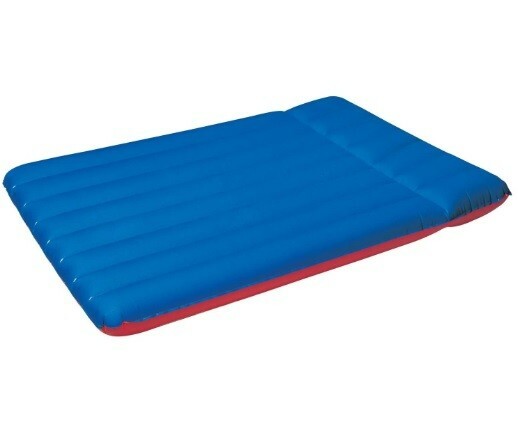 Outdoor comfort couldn't be easier with this Single Camping Mattress. Great for camping, fishing, picnics, garden lounging, parks and much more. Sturdy pre-tested vinyle with a built-in pillow. Comes with a spair repair patch incase of emergency.